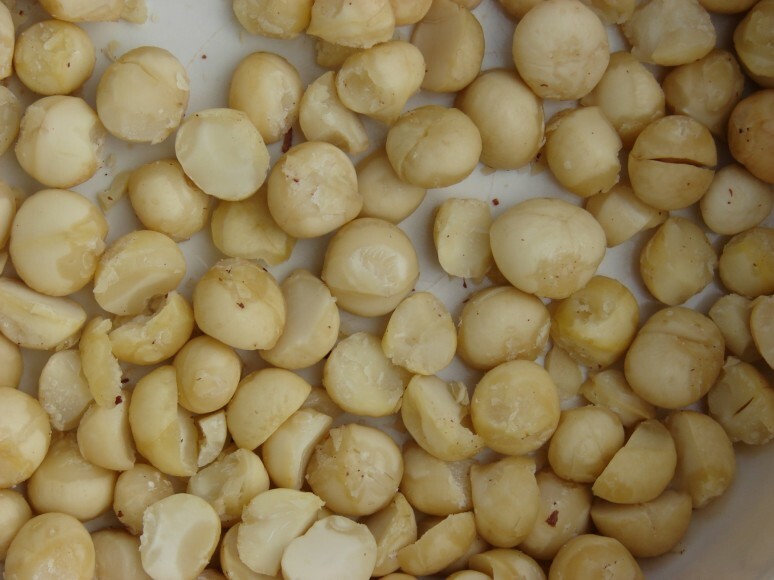 South Korean consumers are set to learn more about Australian macadamias following a promotional tour in the Byron Bay hinterland during late April. The four-day outing saw South Korean celebrity chef and web comic artist Kim Poong, along with power bloggers Alice and JinHyun Han, take tours of the region’s macadamia orchards, shop for fresh produce at local retail outlets and host a poolside cocktail function with Australian macadamia industry marketers. The trio sharing their experiences with millions of South Korean fans via their blogs and social media channels. Poong posted images to his 200,000 Instagram followers and 75,000 Facebook fans, while Alice photos from an orchard high tea as well as videos from a cooking segment. Imports of Australian macadamias to South Korea have more than doubled over the past 12 months, on the back of the ratification of a free trade agreement between the two nations.